Selling your home is a big decision! Choosing the right LOCAL REALTOR can make a big difference in your bottom line. It pays to have a LOCAL PROFESSIONAL TEAM on your side! Put our Guaranteed Marketing to work for you! Outside of Location and Price, one of the key deciding factors on whether a buyer will come see your home, is the quality and number of photos they see online. 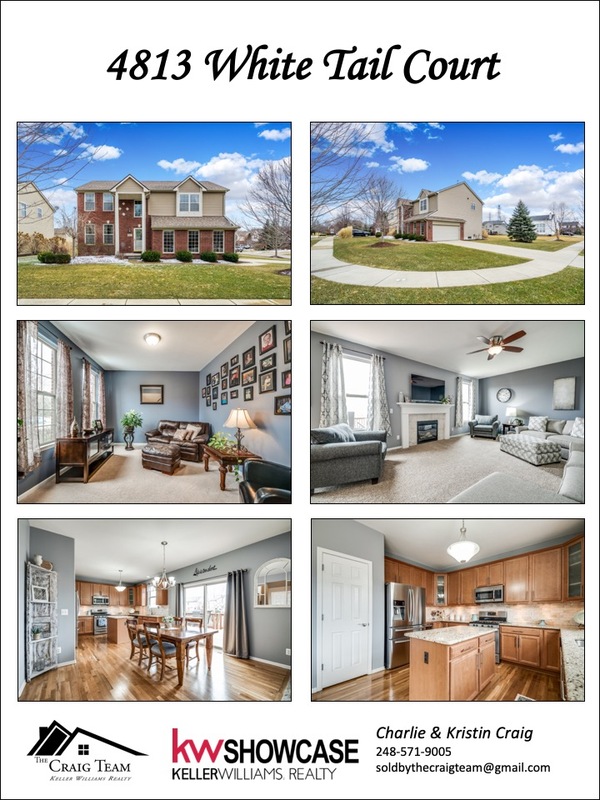 With all the competition on the market, it is extremely important to have professional photos that grab the attention of potential home buyers. 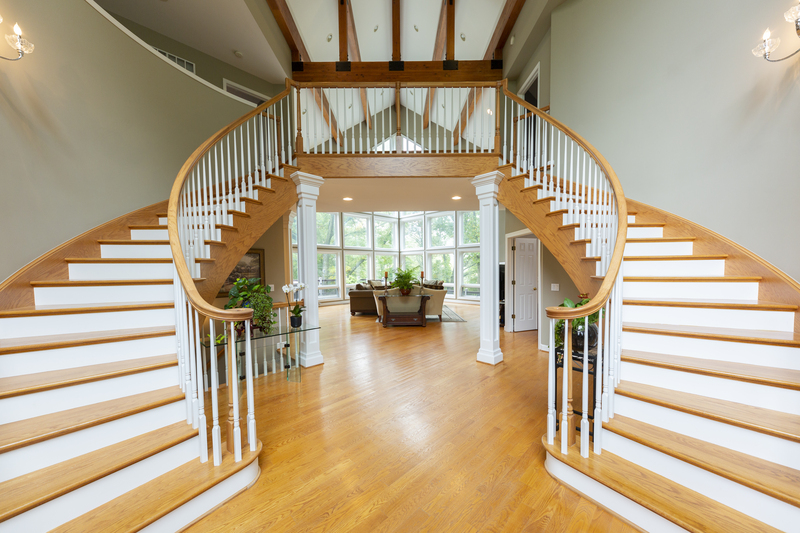 We have a Professional Photographer working on our team to photograph both Exterior and Interior images of your house! Our Listings receive the best Drone Photography and Videos of the House and surrounding area to showcase all your property has to offer. 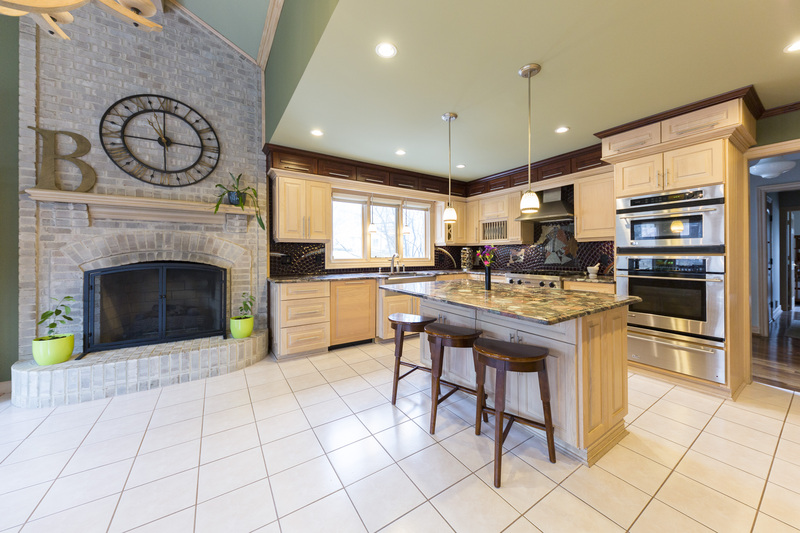 Many Buyers are moving from remote locations and want to see more of a home then just photos. 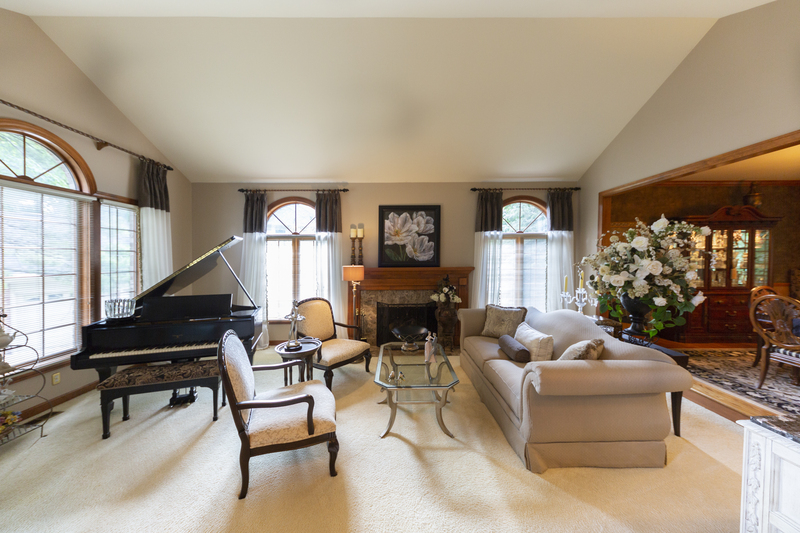 Virtual tours are a fantastic way for potential buyers to do a walk through without actually being there. 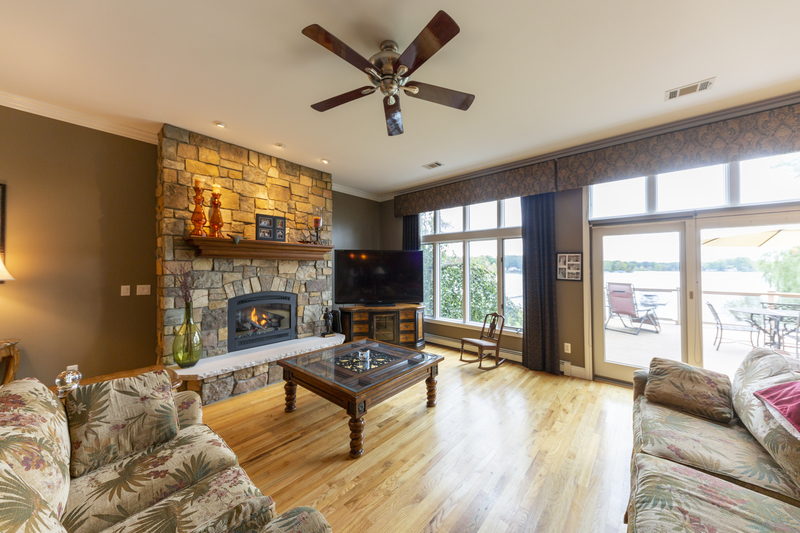 Videos allow us to showcase your property and distribute it virally through Youtube, Facebook, and other Social Media outlets! 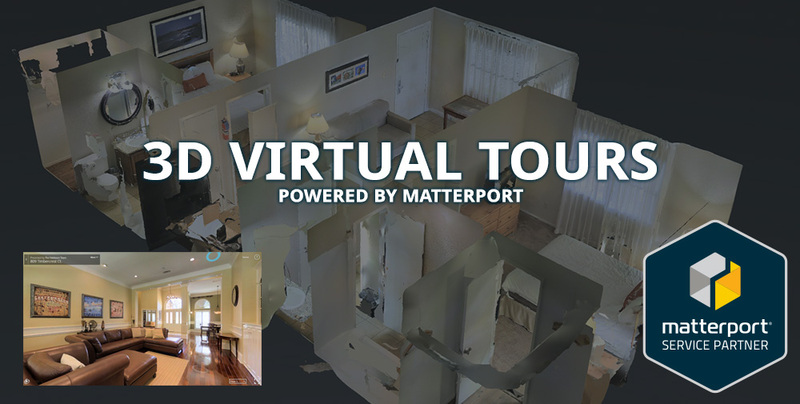 Using a state of the art Matterport Camera, our team photographer captures a 3D Virtual walkthrough of your home. This gives remote buyers a chance to walkthrough your home without being physically there. Custom Flyers for the inside of your home. When prospective buyers come to your home we want to put something in their hand that they cane take with them to remind them of all the great amenities your home has to offer, should they decide to make an offer. 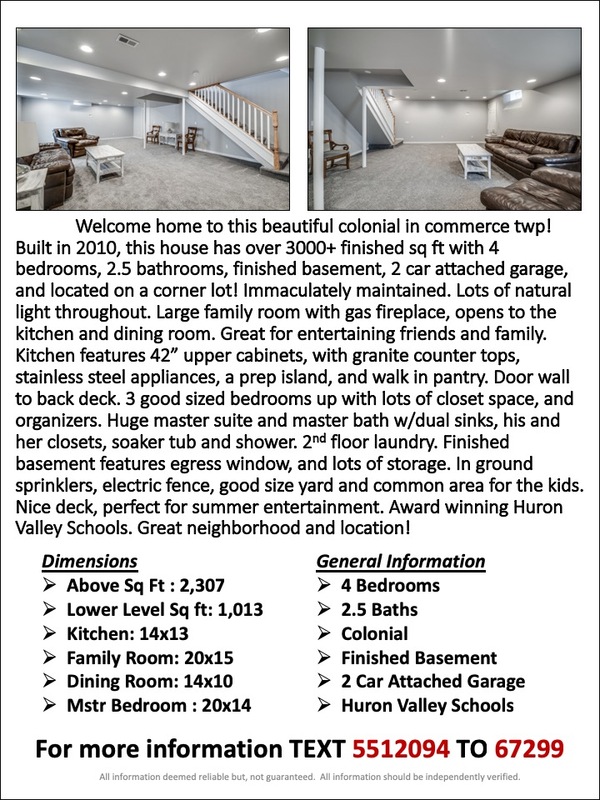 For each listing we create custom Feature Sheets to put out during Open Houses and Showings. These sheets highlight key selling points of your house! Throughout your listing period we send out multiple Postcard Campaigns to the surrounding areas letting your neighbors know your house is up for sale and when your house sells! A great majority of buyers who see a property online will drive by the home first to see if it’s in an area they want to live. Note, that most buyers do not want to talk to agents. What they are looking for is more information to make an informed decision. When a potential Buyer uses our “Text To” code, they are automatically sent a link to the listing information with pricing and pictures. A text message is also sent to them with our information asking if they have any questions. We receive the potential Buyers contact information instantaneously in a text and email when they use our “Text To” code. We then call them within 10 minutes to follow up and close them into an appointment. 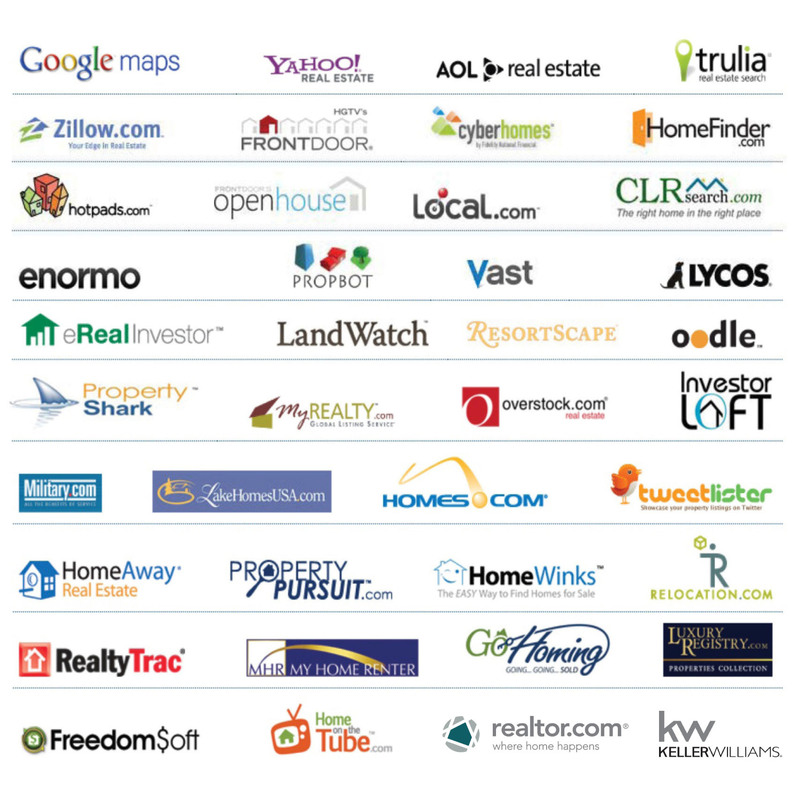 Our active listings aren’t just on the MLS! 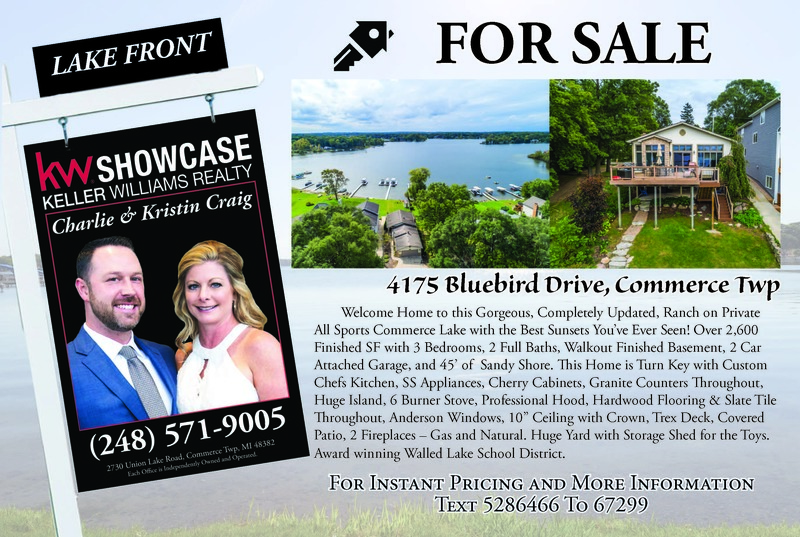 They are shared via Social Media Accounts, Real Estate Search Engines and Published in the KW Commerce Magazine! We advertise your property on Facebook to reach thousands of people in and around your homes area. More than 900 million people visit the site every single day. Mobile devices are a huge part of our lives– people use phones and tablets to discover, communicate and shop more than ever! Our Team works round the clock to make sure your house is Listed, Marketed and Sold! When you list your property with The Craig Team, it is marketed 24 hours a day, 7 days a week on the web through more than 350 of the most popular search Websites. The adoption of the Smart Phone and Tablets has dramatically changed the way people search for their next home. Over 95% of people looking for a home start their search online!